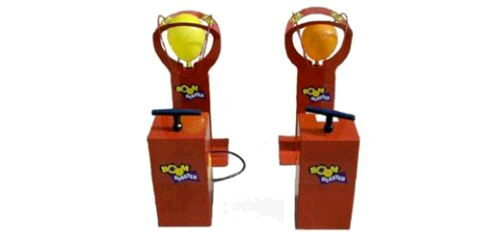 One blaster...using a timer, each contestant pumps until balloon pops, then see who has the fastest time or 2 or more blasters to see who pops first, then take on more contestants. Price is per boom blaster. * Please call us for any questions on our boom blaster rentals in Pipersville PA, Hatfield PA, and Bucks & Montgomery Counties in Pennsylvania.